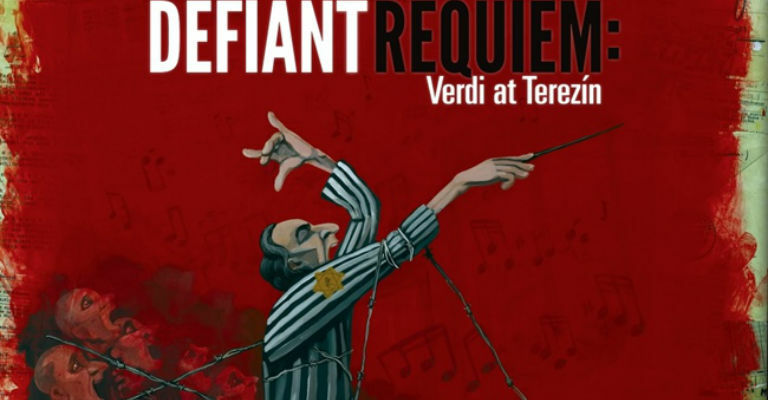 Defiant Requiem: Verdi at Terezín tells the story of courageous Jewish prisoners in the Theresienstadt Concentration Camp during World War II who learned Verdi’s Requiem Mass and then performed this compelling work 16 times as a statement of defiance and resistance, answering the worst of mankind with the best of mankind. The concert/drama features a full performance of Verdi’s famous oratorio with actors, video testimony from surviving members of the choir, and original Nazi propaganda film footage. The performance is powerful, dramatic and inspirational, with a contemporary message of hope. 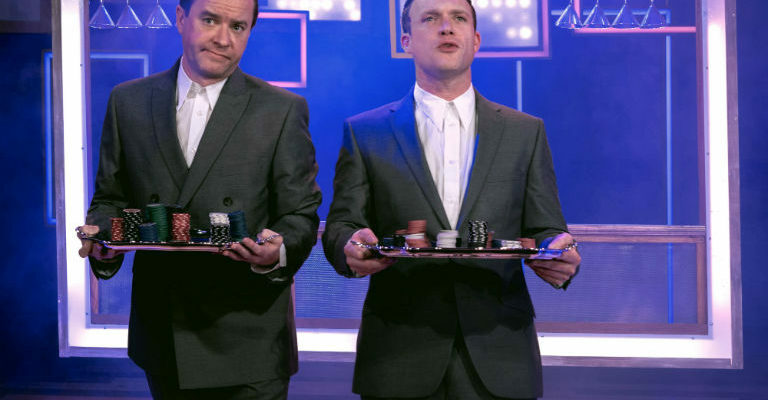 Tickets £25.00, £22.00, £10.00 (Concessions £20.00, £18.00,£8.00), available from Gala Theatre Box Office 03000 266600 or www.galadurham.co.uk. For more information contact The Forge on 01207284515, enquiries@intheforge.com or www.intheforge.com.